Chelsea is a charming, bustling neighborhood located on Manhattan’s West Side along the Hudson River between West 14th and 30th Streets. 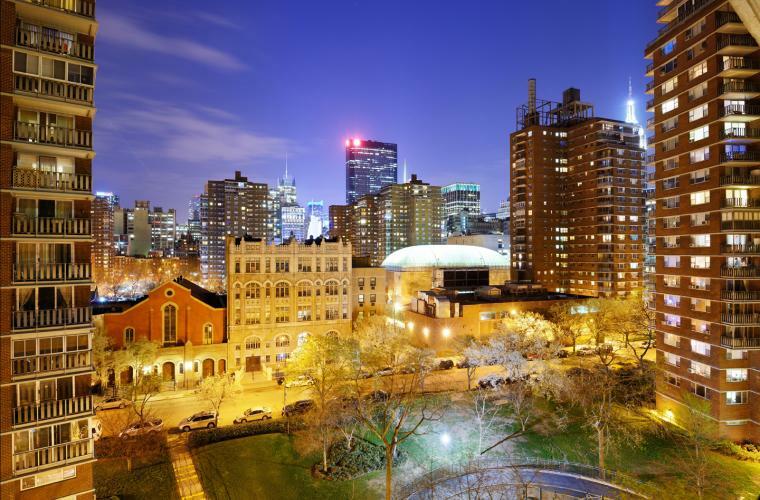 Known for it’s art galleries, Chelsea offers residents a varied mix of apartments, co-ops, single-family brownstones, townhouses, converted lofts and gleaming new glass condominiums. Since 2001, the licensed New York City contractors at MyHome Design and Remodeling have helped many clients renovate and remodel in this ultra-fashionable Manhattan neighborhood. Remodeling in New York City doesn’t have to be stressful. MyHome is a full-service New York City kitchen and bathroom remodeling company serving Chelsea and surrounding Manhattan neighborhoods. With over a decade of experience, we have the skills and knowledge to make your Manhattan renovation run smoothly. We have everything you need under one roof for your Chelsea, NYC renovation or remodeling project: talented designers, licensed New York City contractors, a fully-stocked Manhattan kitchen and bath showroom, and dedicated project managers to ensure all work is completed on time and to your satisfaction. From planning and design, to permitting, construction and clean-up, MyHome works hard to remove the anxiety of renovating in New York City and make the remodeling process fast, convenient and hassle-free. All backed by an industry-leading 5 year warranty. So whether you dream of updating an outdated kitchen or bathroom in your Chelsea brownstone, or remodeling your Chelsea condo, co-op, apartment, or loft, you can trust MyHome Design and Remodeling to turn your dreams into reality.